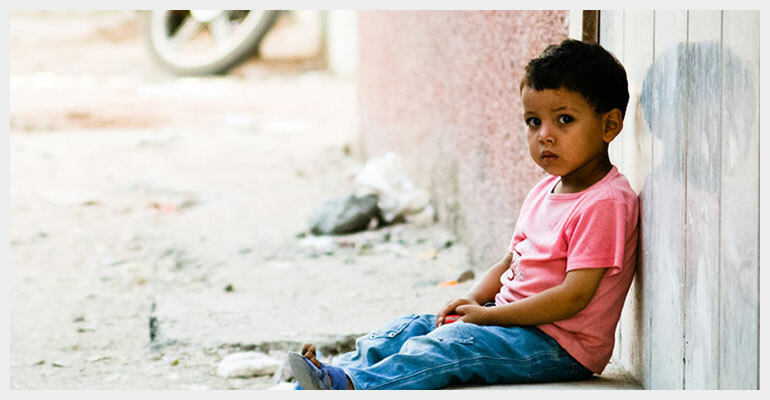 Protect Project: Child trafficking is illegal and it must s be stopped. According to International Labour Organisation (ILO), over 20 million victims are estimated to be in forced labour. Among these victims are children who are trapped in jobs into which they were coerced or deceived and which they cannot leave. Protect Project helps children who have been rescued from trafficking and exploitation in United Kingdom. We also help mainly African communities and faith leaders to identify signs abuse and suspected cases of trafficking. This information is then passed on to the authorities for further action.